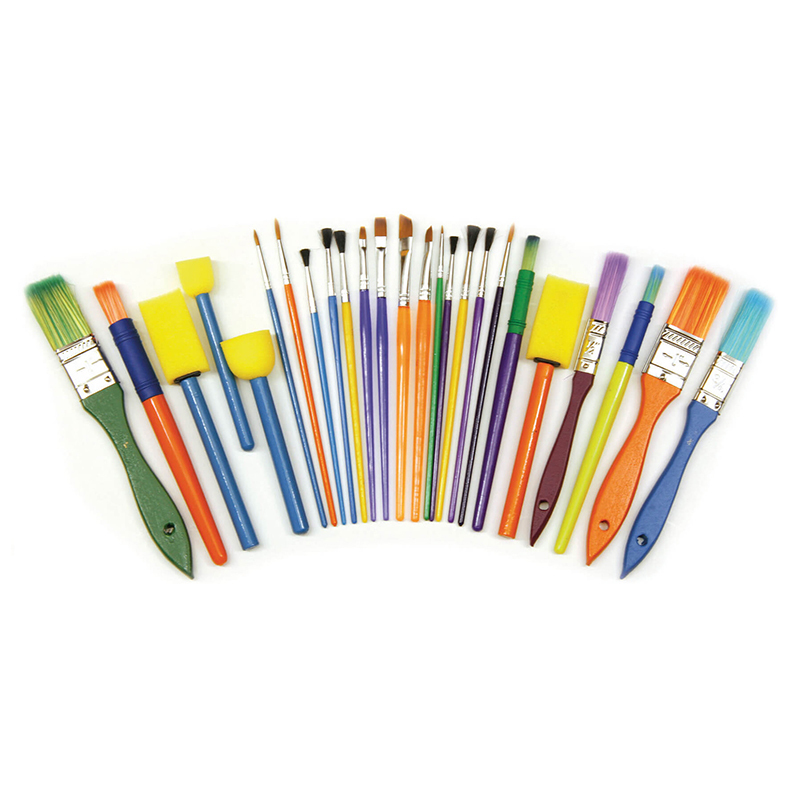 The Creativity Street Foam Brush Set contains 40 brushes of different kind that make it ideal for wall painting as well as classroom projects. 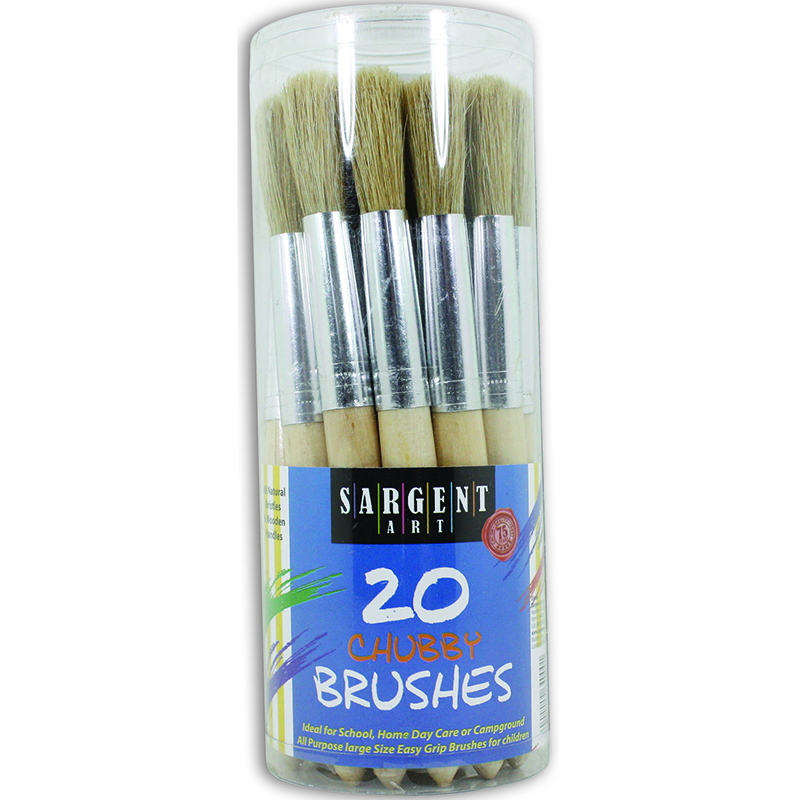 Featuring in-built loops, the Creativity Street Foam Brushes provide a better grip while painting. 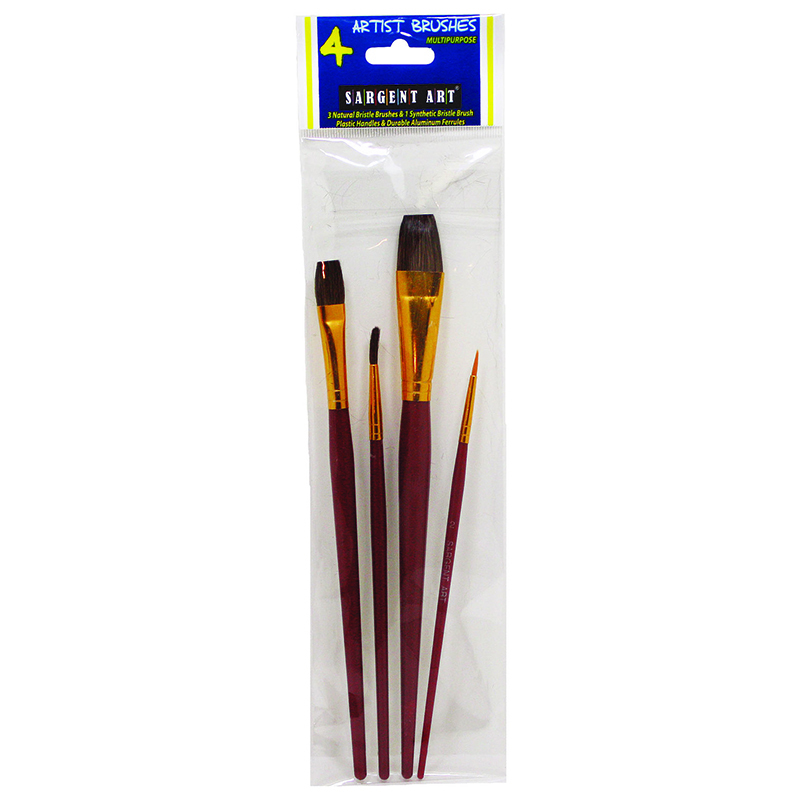 These foam paint brushes can be cleaned easily and doesn't require much maintenance. 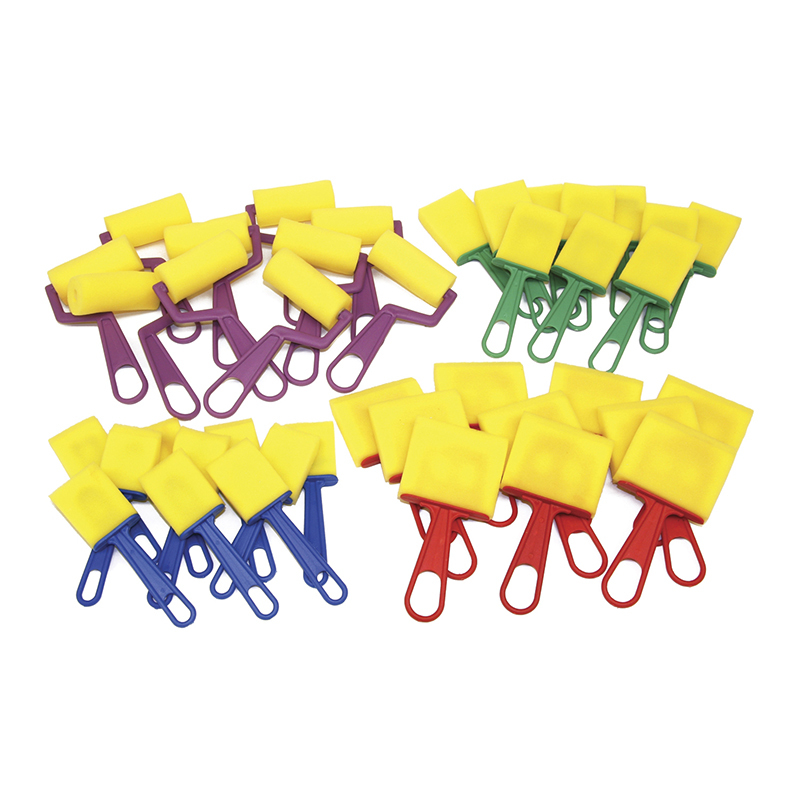 This brush set contains (10) 3" wide foam rollers, (10) 2" wide foam brushes, (10) 1.5" wide foam brushes and (10) 3" wide foam brushes to use during a play date or for a classroom. 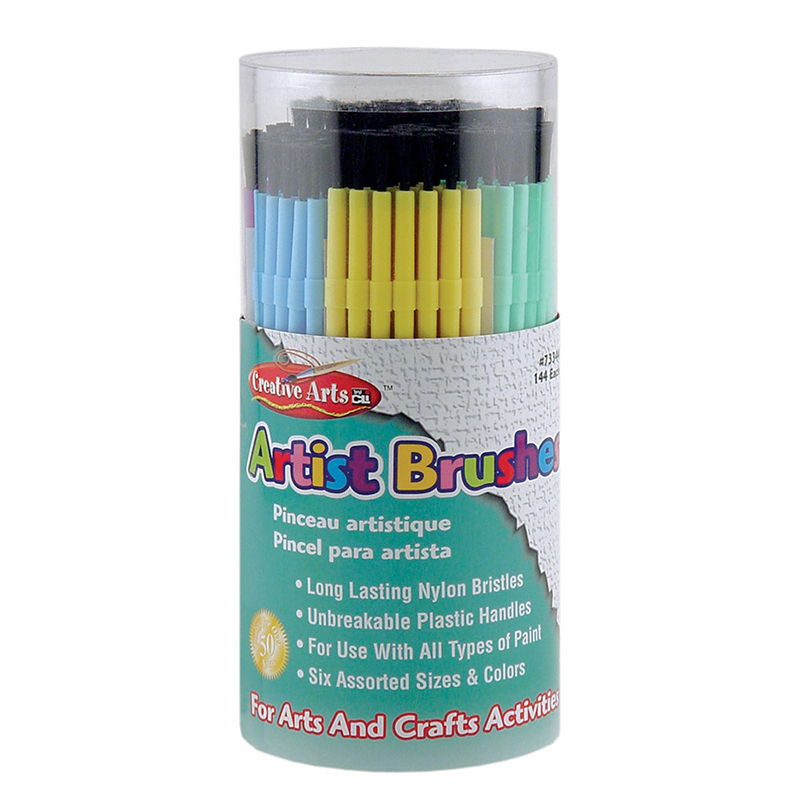 The 40 Brush Set can be found in our Paint Brushes product category within the Arts & Crafts.